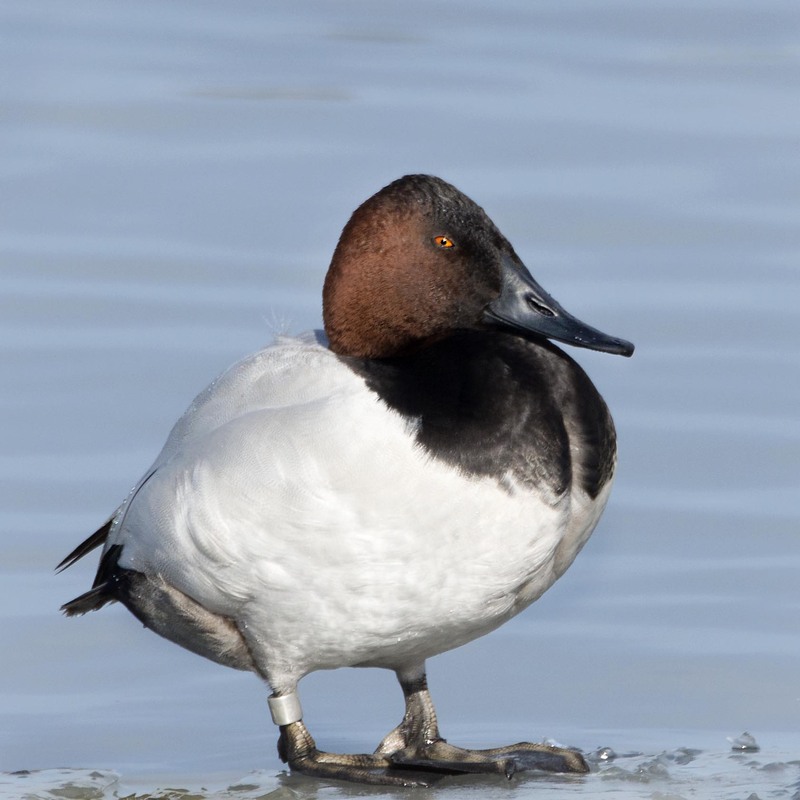 The other day we spotted a few Canvasbacks in the local pond. This guy just awoke from a nap on the edge of the ice. We don’t see many Canvasbacks around our area in the winter so watching a few napping and others diving into the pond for a meal was quite a treat. Lovely capture of this great character, Mike! Thanks Dina and a very Happy New Years to you. What paper do you use with solargraphs? Although looks like you will have to down a PBR tallboy which is quite trendy these days. I bet a Guinness can will work. My first dark beer experience came in 1987 on a trip to Mexico City. We were served Negra Modello. I’ve never looked back. Thanks, he is a fine looking guy and has been banded as well.